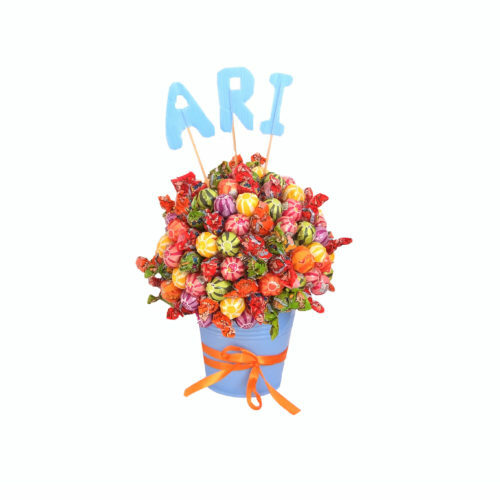 Perfect as a gift or centerpiece for an upsherin! 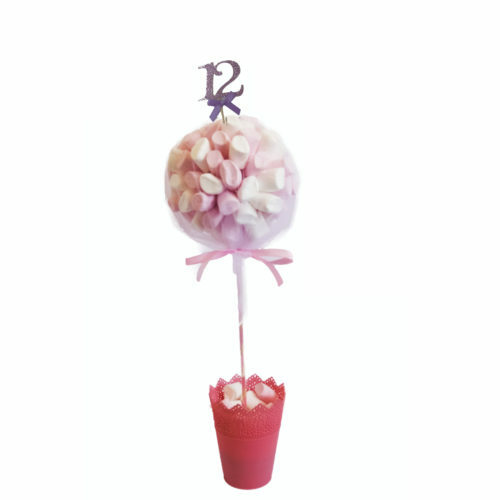 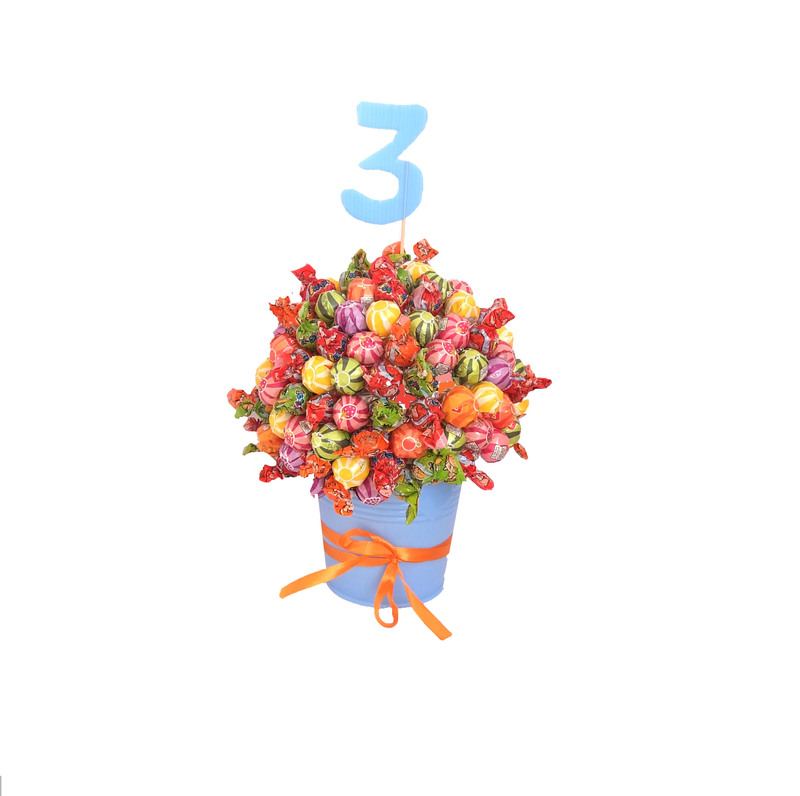 Choose any sweet tree from our range and we will decorate it with a large number 3- for just 5 NIS extra! 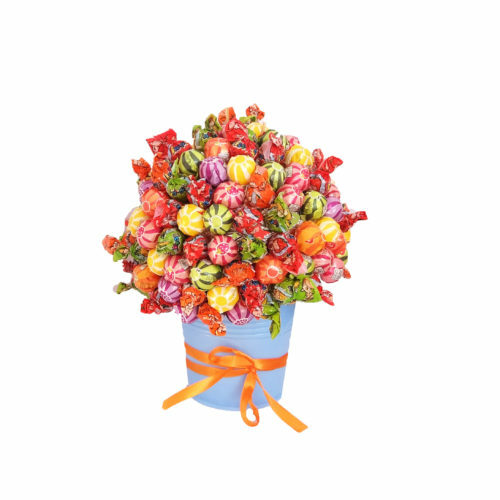 Pop this in your cart, then choose the sweet tree of your choice and add that to your cart too!